Who can resist a gorgeous newborn baby, snuggled up to mum? Certainly not us, and not Hilaria Baldwin either. 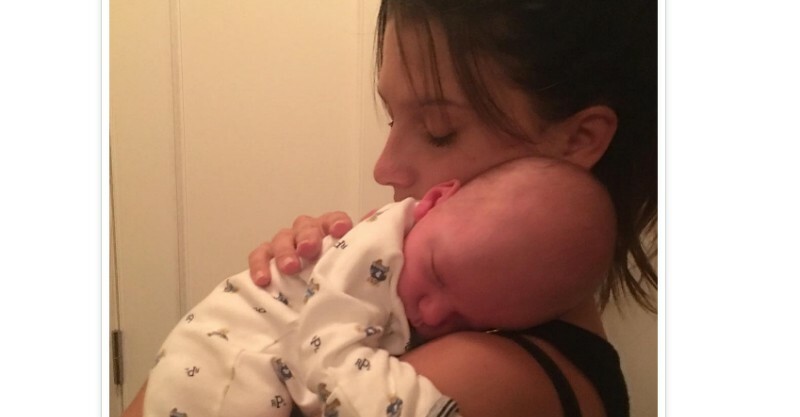 She’s taken to Instagram to show off beautiful Leo, her third child with actor Alec Baldwin. Little Leo is only two weeks old, but body-positive Hilaria has already been busy, getting back into her exercise routine. And she has the selfies to prove it – but not everyone is happy. And if this stunning middle-of-the-night feeding selfie is anything to go by, she’s certainly doing something right!